ATS Lawyers also houses a team of experienced lawyers having exposure in different fields of law with whom we share a close and personal relationship. We have on our team today a retired Judge and a foreign lawyer who work in collaboration with our local lawyers. Our Of-Counsels add to our team their specific expertise and experience benefitting our clients. We look at them as our intellectual asset who can direct our associates to develop their legal skills in the particular areas of law and also polish their communication skills concurrently adapting an international approach at work. 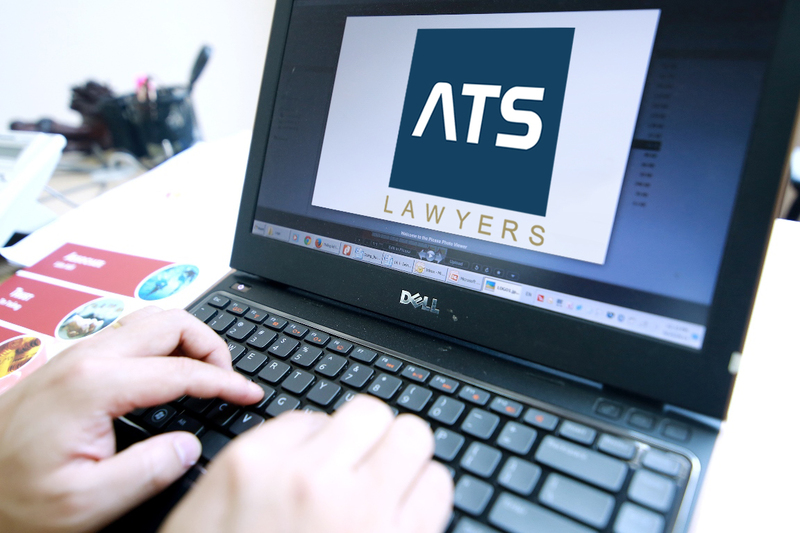 ATS Lawyers intends to strengthen itself by teaming with more legal experts and lawyers, both nationally and internationally.